Fancy meeting the Exec Producer of Sense8 and a producer who’s worked with The Weinstein’s? Yes?!! We thought you might say that. So you can imagine we are thrilled to welcome Leon Clarence and Jay Taylor to do just that. They’ll be joining us to talk about all things producing, casting, budgets and more in the film and television industry. 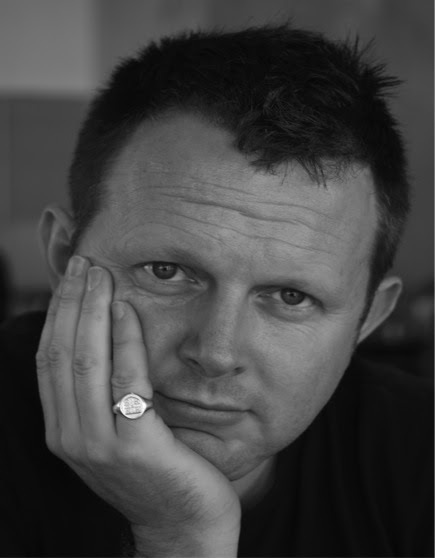 Leon Clarance Exec Produced the hit show Sense8, The After, and ATM among others, and has a number of TV series and projects in development and filming. He is the CEO of Motion Picture Capital Limited, a UK based specialty financier of filmed entertainment, and subsidiary of Reliance Big Entertainment. Other Reliance companies include IM Global and DreamWorks Studios. 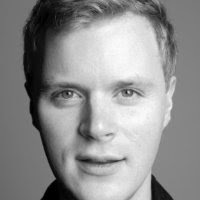 Jay Taylorʼs professional career began in 1996 in commercial production/post-production companies such as Glassworks and Stark. He transitioned to multimedia teen brand Popworld, producing over 200 programmes with musicians such as Beyoncé and Justin Timberlake. He subsequently assisted on productions for companies including The Weinstein Company and Working Title and set up The Electric Shadow Company with John Jencks and Alexa Seligman in 2008. After the Q&A we’ll be hosting our usual networking drinks which are FREE to attend. Time: 7pm – 8pm for the Q&A, 8pm onwards for networking drinks. And see below for exciting member notices about the Unrestricted View Film Festival and a cute Kickstarter campaign. 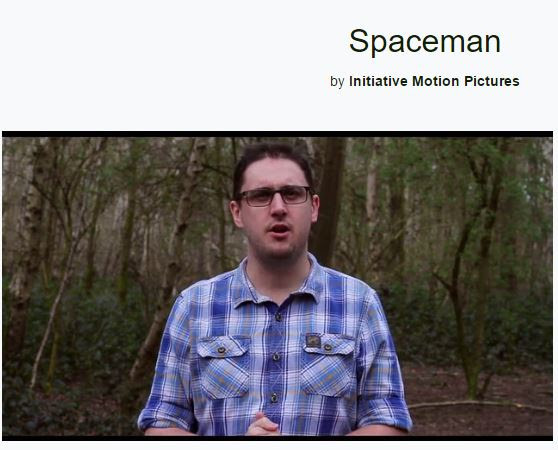 Support our member Adam Spinks‘ newest short film project Spaceman. They still have 7 days left where you can help. The film is a Science-Fiction drama about a young boy who finds out that the whole world is in danger from an asteroid impact and how he decides to work on something a little bit out of the box in order to save his family… It’s both a continuation of a visual style they’ve developed but also something new, exciting and bold. Please check out their Kickstarter page and the ways you can help them realise their dream. 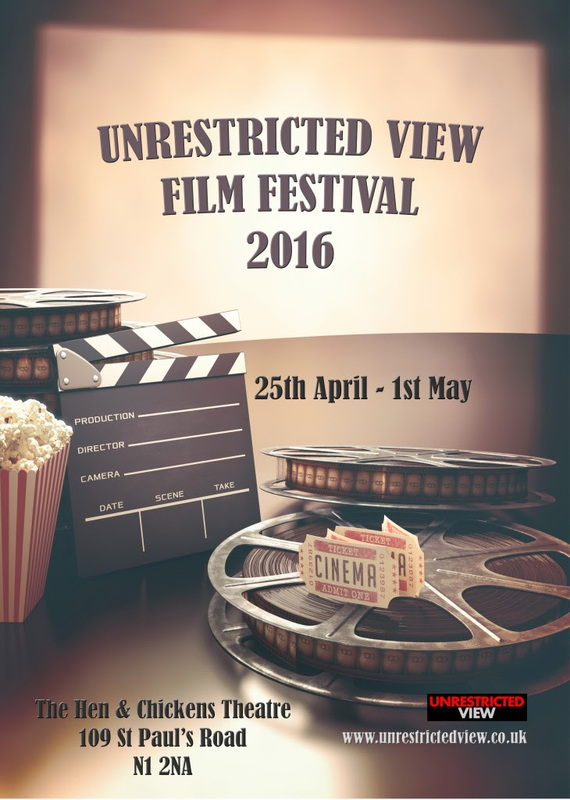 On Monday we were delighted to attend the opening of this brilliant new festival, Unrestricted View Film Festival, brought to you by James Wren and his team. Over the course of this week a number of our members have shorts and features being shown in this festival. HOORAY! So be sure to check out the program and do try to get along to one or more evenings to show your support.